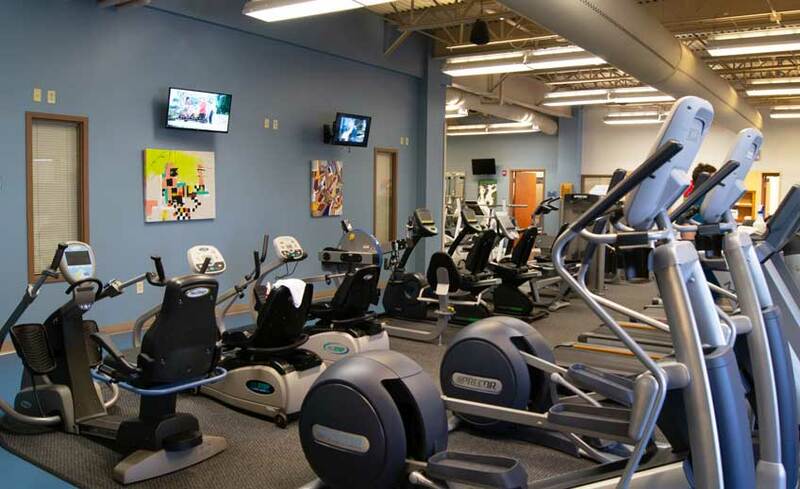 The Mark A. Chapman Wellness Center offers an indoor heated pool, cardio and weight training equipment, and group exercise classes. Group exercise programs include, but are not limited to: yoga, pilates, cross train, extreme abs, step aerobics, and water aerobics. 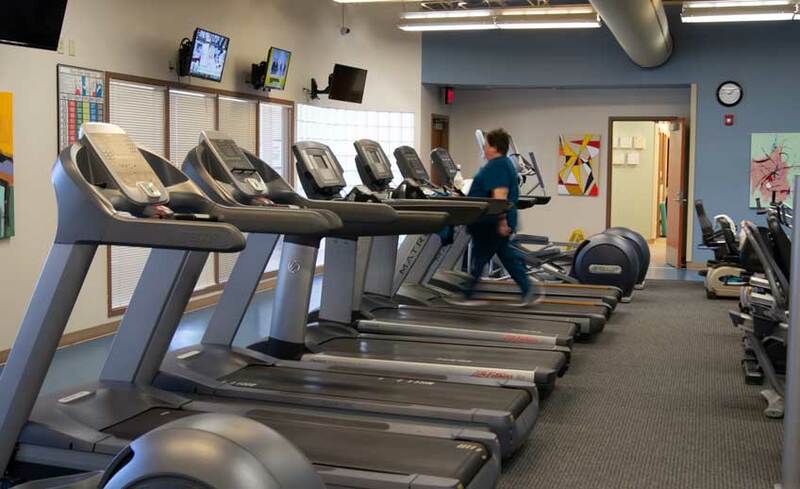 Individual programming, such as fitness evaluations, nutrition, and weight control are offered to members. 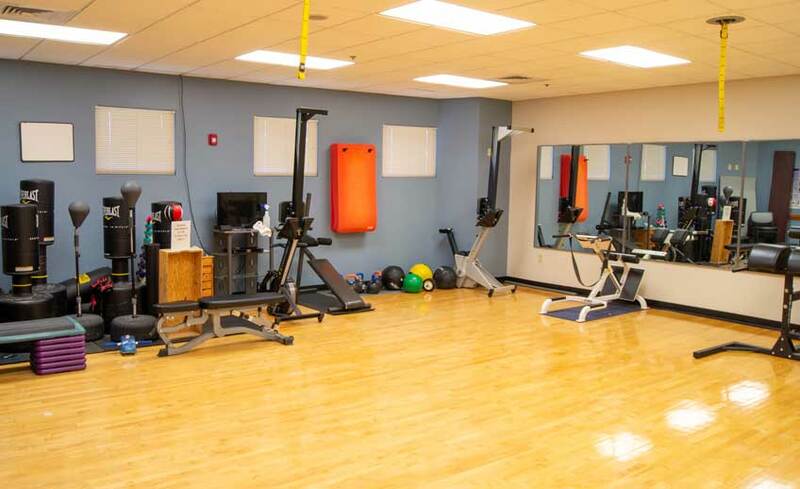 The mission of Mark A. Chapman Wellness & Fitness Center is to promote the health and wellness of our community through education and preventative measures to ensure healthier life-styles. Members may schedule with certified personal trainers to maximize the potential of each workout. Personal training provides knowledge of exercise physiology, nutrition, and training techniques to meet individual goals. Active members may enjoy many health benefits including: better control of weight, decreased anxiety, decreased body fat, decreased depression, decreased risk of many diseases, increased energy, increased self-esteem, lower blood pressure, and lower cholesterol. Our leaders understand that group fitness should be a fun, challenging, and competition free. If you are new to working out, a veteran exerciser, or just getting back into shape, group fitness is an excellent choice! Look at our Exercise Class schedule. All classes are first-come, first-serve. 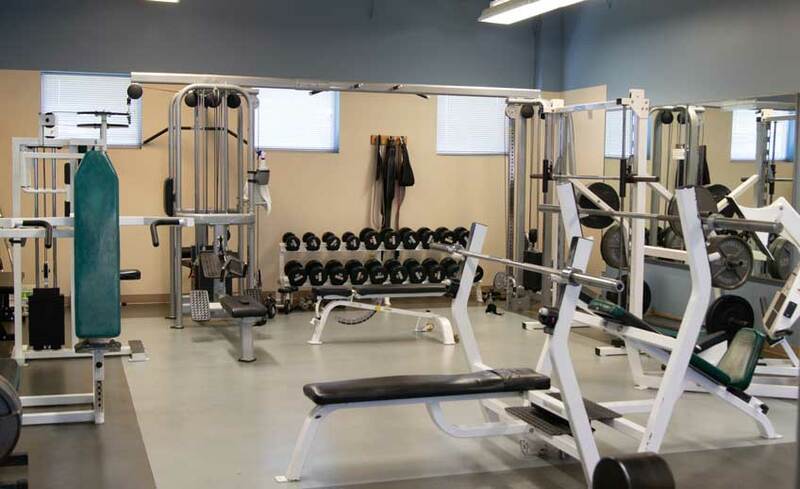 Limitations are based on room size and/or equipment availability. 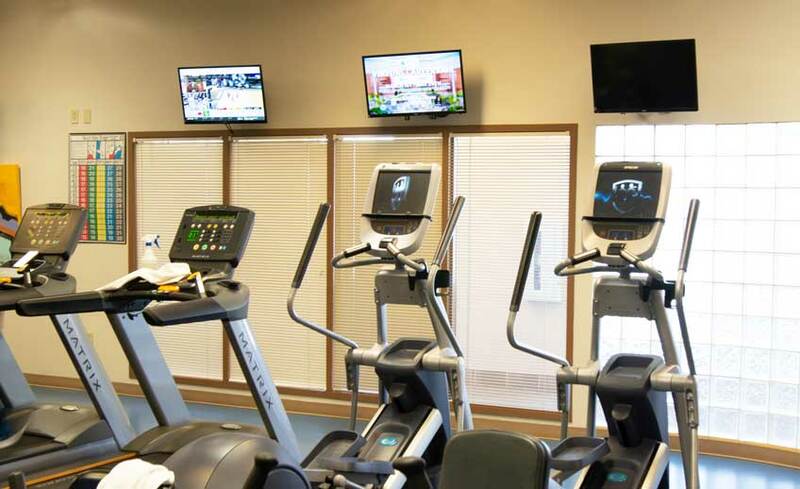 An electronic door entry system is available for members to use the Wellness Center during unstaffed hours. Members will be allowed to swim during staffed hours.